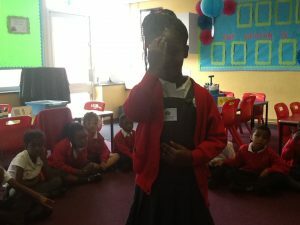 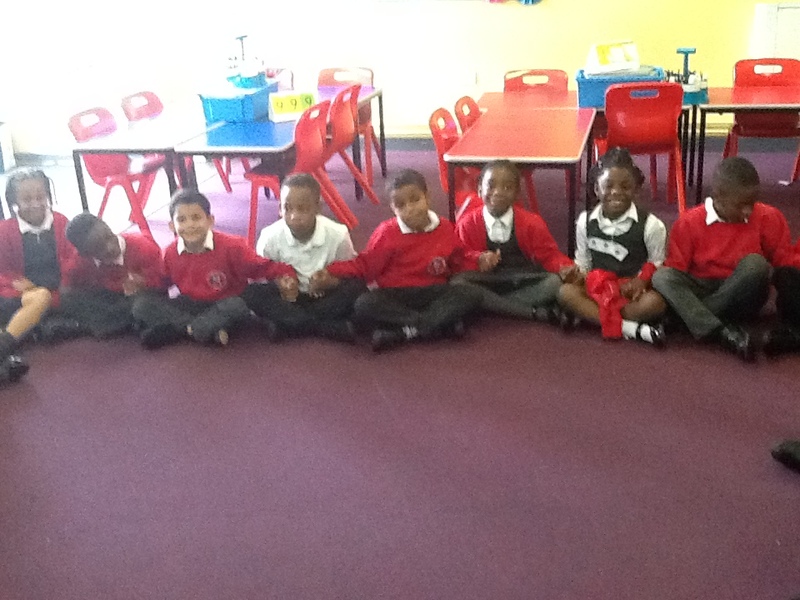 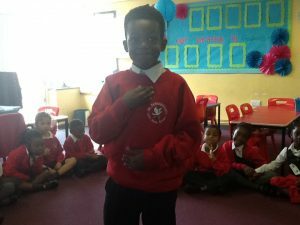 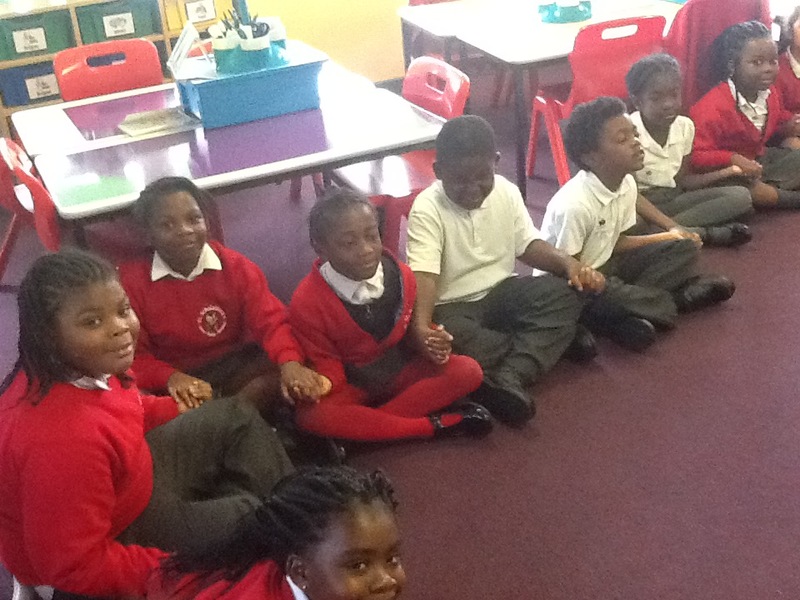 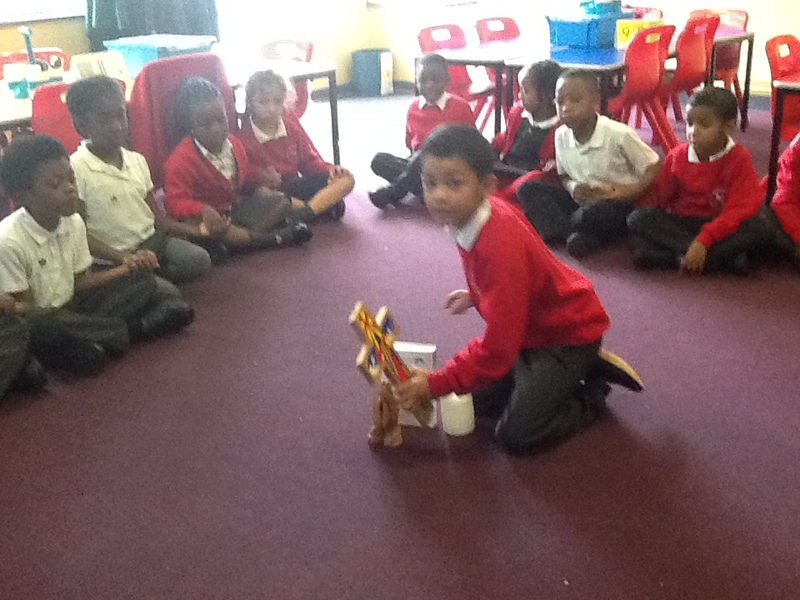 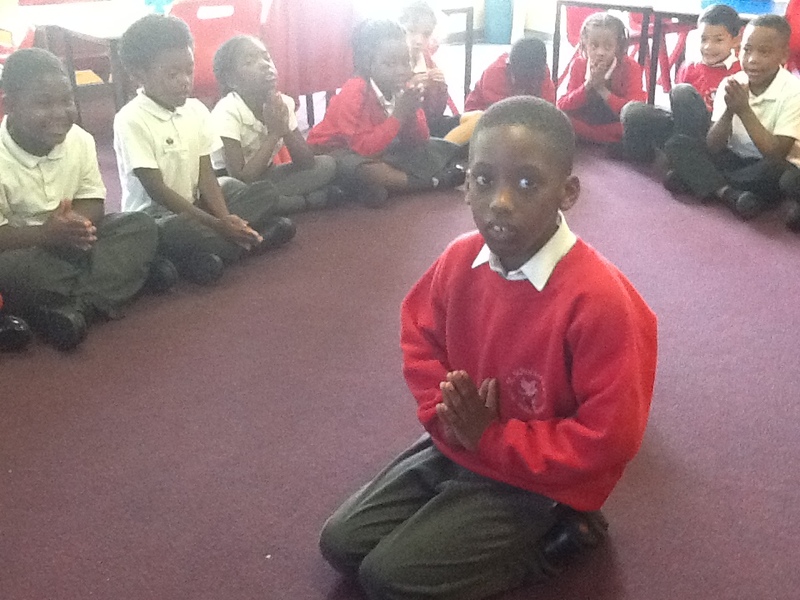 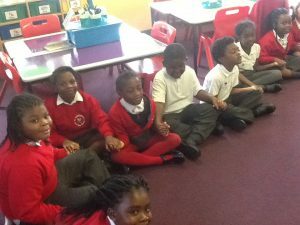 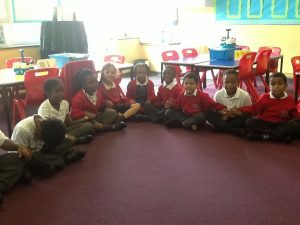 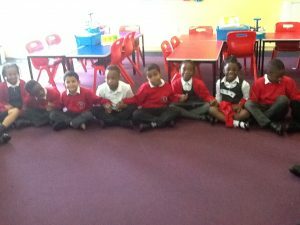 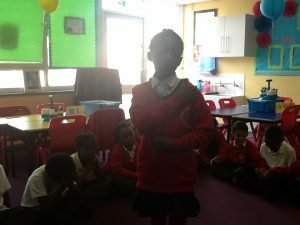 St Scholastica's Catholic Primary School | Prayer circle time in Year 2! 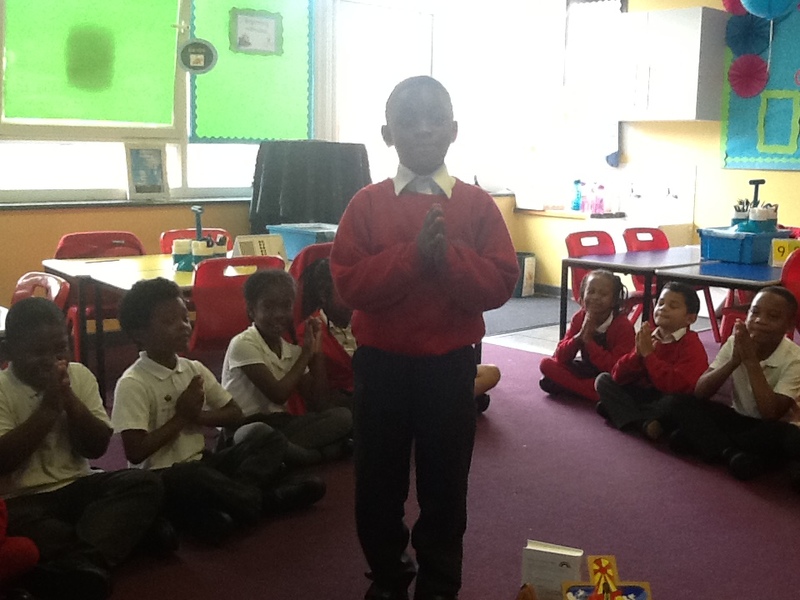 Prayer circle time in Year 2! 19 Sep Prayer circle time in Year 2!